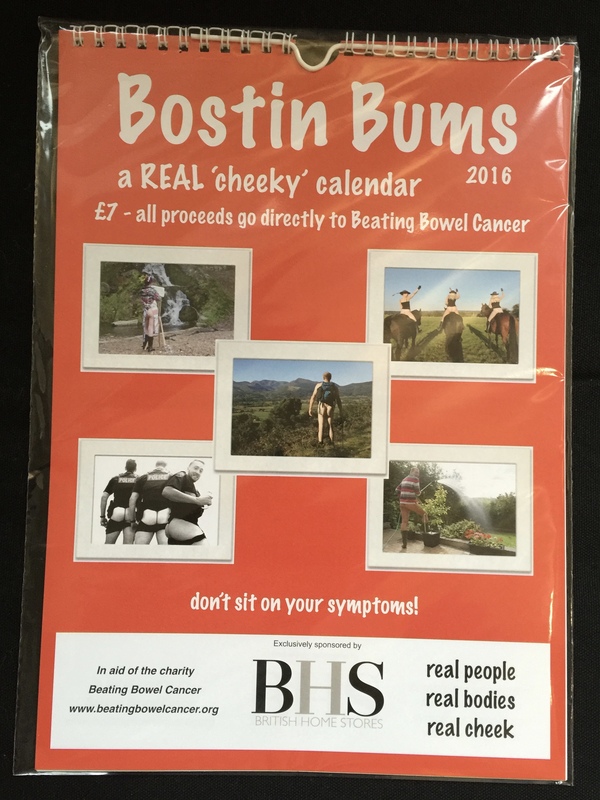 All proceeds go direct to Beating Bowel Cancer! Sign the Equal Screening Petion Here! We have been touched as a family by how many people wish to come to Wendy’s funeral. We would love you to be there, so I am going to share the information here. We are going to start by offering you refreshments from 1pm at the Oakley Hall. This sounds very grand but is in fact an unimposing building next to the church at 8 Castle Street, High Wycombe HP13 6RF. Unfortunately, the hall is upstairs and there is no lift (just in case anyone has mobility difficulties). There is a small NCP car park between the hall and the church, but it is expensive and might be full. However, the Eden Centre multi storey is only a short walk away. I have produced a google map which shows the layout and also the shortest walking route to the lifts in the Eden car park. The church service itself begins at 3pm, and we ask that you take your seats in good time as family and close friends will follow when Wendy is brought in to the church. The service will be followed by a Committal at the Chilterns Crematorium, Whielden Lane, Amersham, HP7 0ND. You are most welcome to come here too, and we will allow sufficient time for you to return to your car and make your way there. It would be really helpful if you could let us know if you plan to come so that we can guage numbers. In accordance with Wendy’s wishes, please do not buy flowers. Instead, we would ask that you donate the money to Wendy’s charities: Rennie Grove Hospice Care and Beating Bowel Cancer. You can do this via the links in the blog or hand your donations to the funeral director on the day. Sending you all my love and heartfelt hugs. Thank you Steve for all this information I will share it to let everyone know as even if they can’t attend I am sure they will want to offer up a wee prayer. I will as you know be attending both the church and crematorium to support Wendy on her final journey. Thank you for all the info that is helpful! Myself and my husband plus three friends Wendy Garman-Windsor, Michelle Willingale and Tracy Nelson will be there for refreshments at 1ish. We never met, but I did read your blog everyday and was so taken in by your courage and bravery fighting not just your cancer, but raising so much money for Bowl Cancer !! RIP now and am sure your with all Angeles in Heaven ! Hi Steve, Mary and I have already confirmed with Rebecca via Facebook that we will be attending the funeral but not sure if it was clear in our reply that we would also be coming to Oakley Hall, so thought it was better to drop you a line. Thank you for full details. I would like to attend Church and if anyone needs a lift to and from central High Wycombe to the Crematorium I have 3 spaces in my car. Appreciate Crematorium has limited space so if no lifts required I am happy to forego in place of family, closer friends etc. Viv and I hope to be with you on Wednesday before and at the church . Thought you would like to know in advance that Anthony and I will be attending next Wednesday. You are all in our thoughts. Wendy was such a special and selfless lady. Previous Previous post: Where to begin?